You do not have a proper gift at the last minute? You do not know what to give? 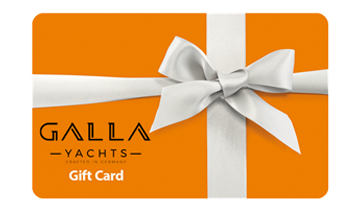 Then buy a gift certificate for a holiday on a houseboat. 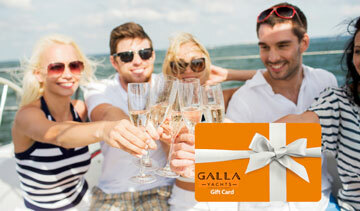 In the gift certificate category, gallayachting.com presents you numerous gift possibilities. Here you can buy the gift certificates. A party on a houseboat Edelweiss or houseboat Gallaxy 12 will undoubtedly leave unforgettable impressions for all participants.